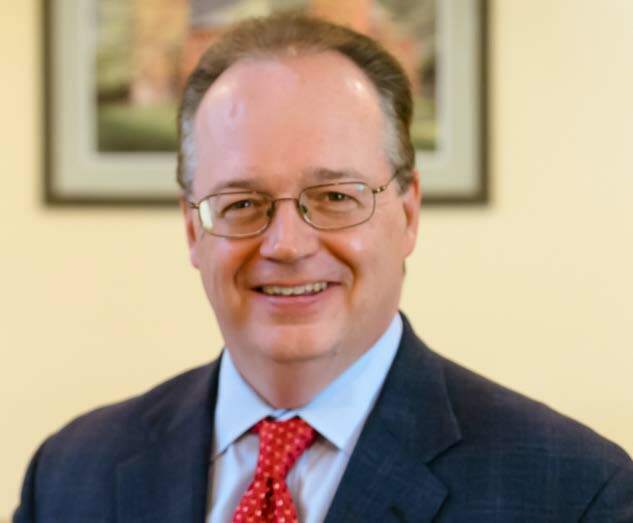 Health Care Fraud in the Fifth Degree - John Howley, Esq. Health Care Fraud in the Fifth Degree is a Class A Misdemeanor. The possible sentence is up to one year in jail or three years probation. Defendants who are convicted or plead guilty to this crime usually are required to pay restitution and a fine of up to $1,000 or twice the amount of the financial gain from the crime. 3. as a result of the materially false information or omission, the defendant or another person received payment in an amount they were not entitled to under the circumstances. A "person" means any individual or entity. The recipient of a health care item or service under a health plan (i.e., the patient) is not considered a "person" for purposes of this statute, unless they acted as an accessory to the person who received the payment. A "health plan" means any publicly or privately funded health insurance or managed care plan or contract, under which any health care item or service is provided, and through which payment may be made to the healthcare provider. The definition of "health plan" includes both private insurance and government programs such as Medicaid. The law recognizes an affirmative defense to this crime if the defendant proves that they were a clerk, bookkeeper, or other employee who, without personal benefit, merely executed the orders of their employer or of a superior employee generally authorized to direct their activities. The affirmative defense is not available, however, to employees who are charged with the active management and control, in an executive capacity, of the corporation. "A person is guilty of health care fraud in the fifth degree when, with intent to defraud a health plan, he or she knowingly and willfully provides materially false information or omits material information for the purpose of requesting payment from a health plan for a health care item or service and, as a result of such information or omission, he or she or another person receives payment in an amount that he, she or such other person is not entitled to under the circumstances. 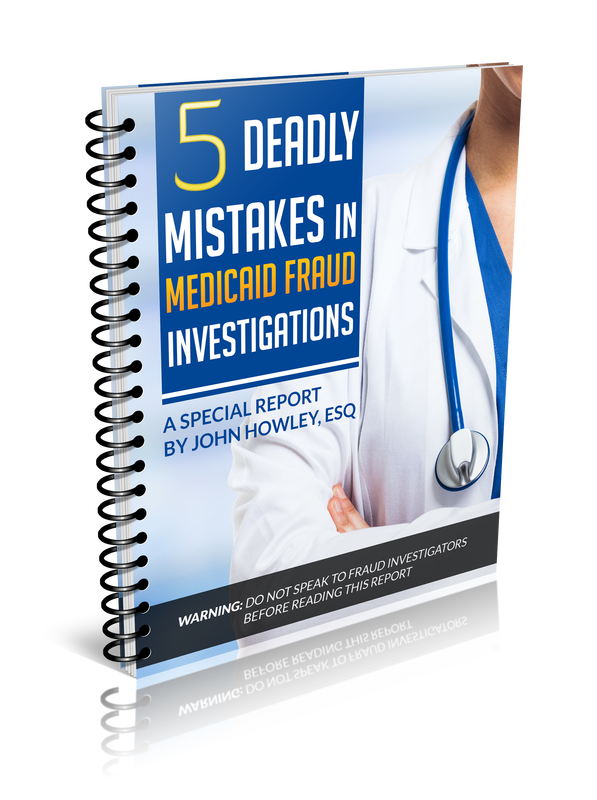 Health care fraud in the fifth degree is a class A misdemeanor." Health Care Fraud in the Fifth Degree is a Class A misdemeanor. If convicted, the court may impose a sentence of up to one year in jail or three years probation, plus a fine of up to $1,000 or twice the amount of the gain from the crime.